Non-use of a mark for a period of 3 years from registration renders it open to an action for cancellation by third parties. The duration of a standard patent is 20 years from the filing date, provided that renewal fees are paid every 5 years. The duration of an innovation patent is 7 years with no renewals payable. Duration 15 years from the filing date of the design application, provided that renewal fees are paid every 5 years. As you may be aware, historically, it was possible under the old Samoan Patents Act 1972 to obtain a patent in Samoa based on a granted EP(UK) patent. Under that Act, no maintenance or renewal fees for re-registrations were payable. 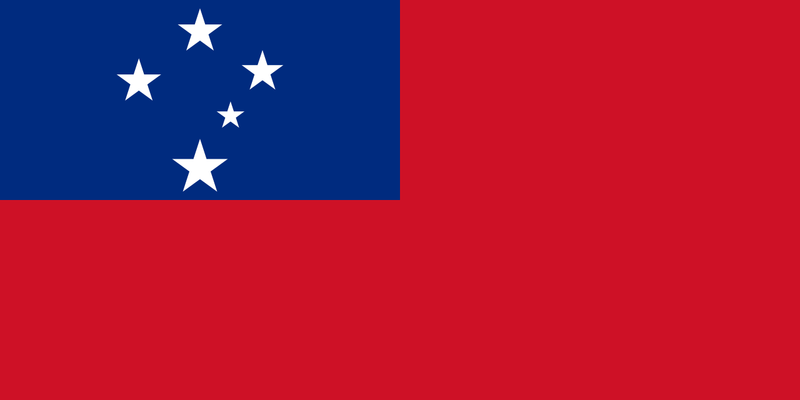 However, a new Intellectual Property Act was passed in Samoa in 2011, which abolished the patent re-registration system.